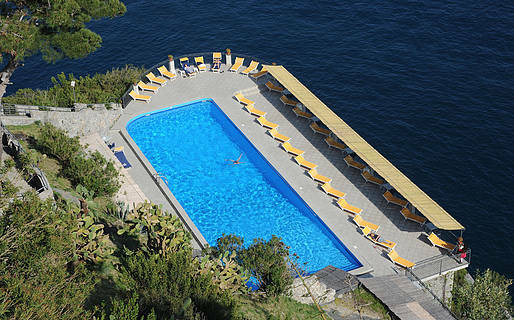 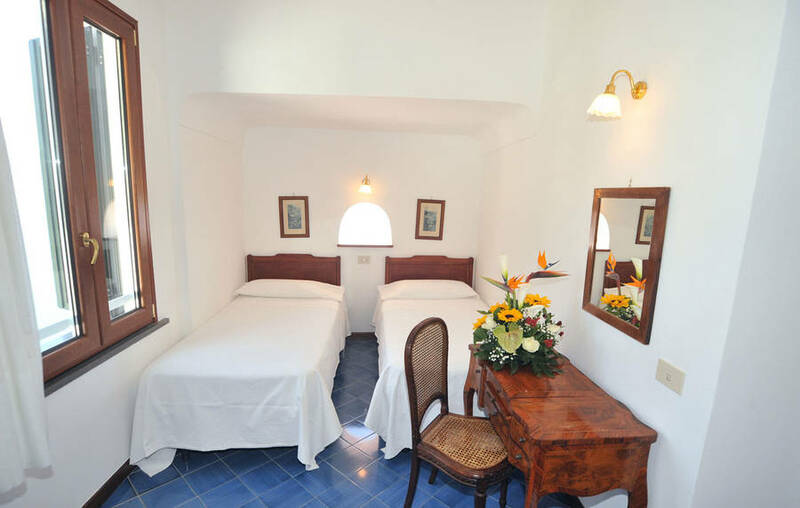 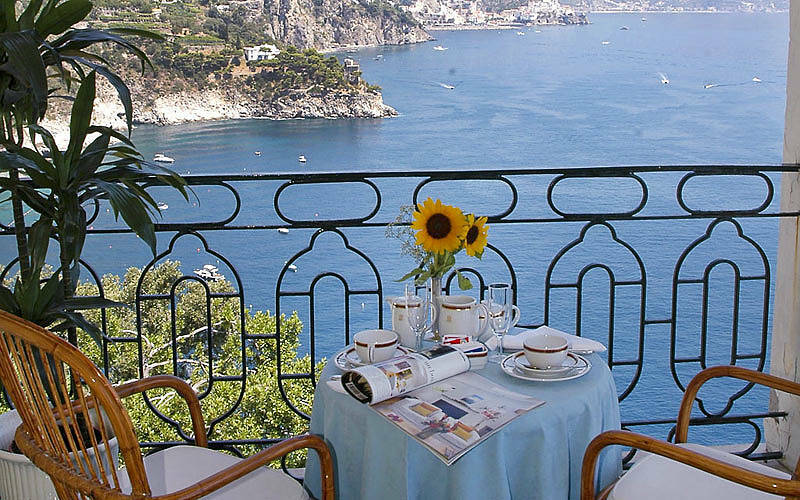 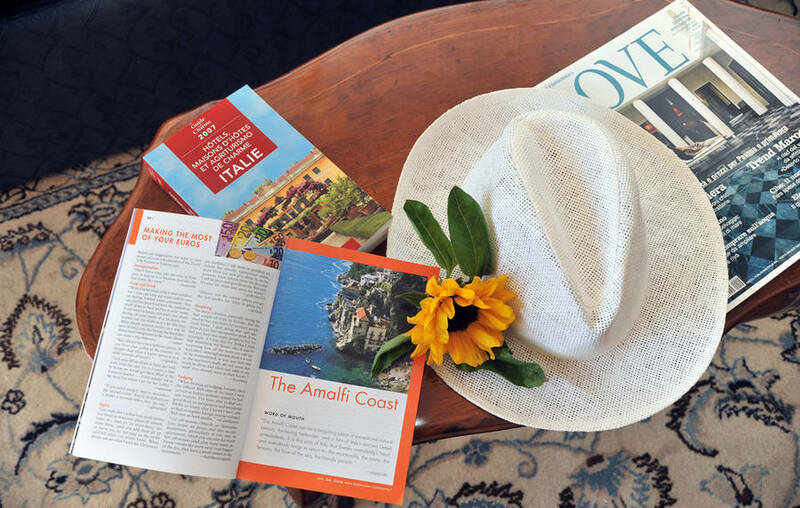 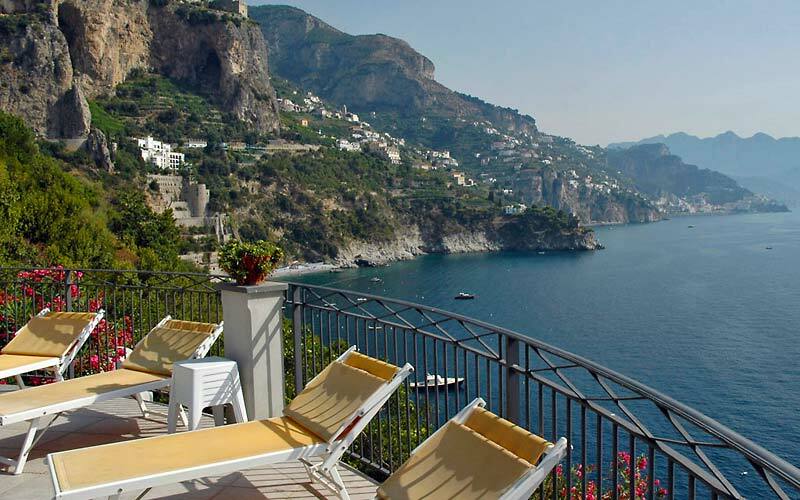 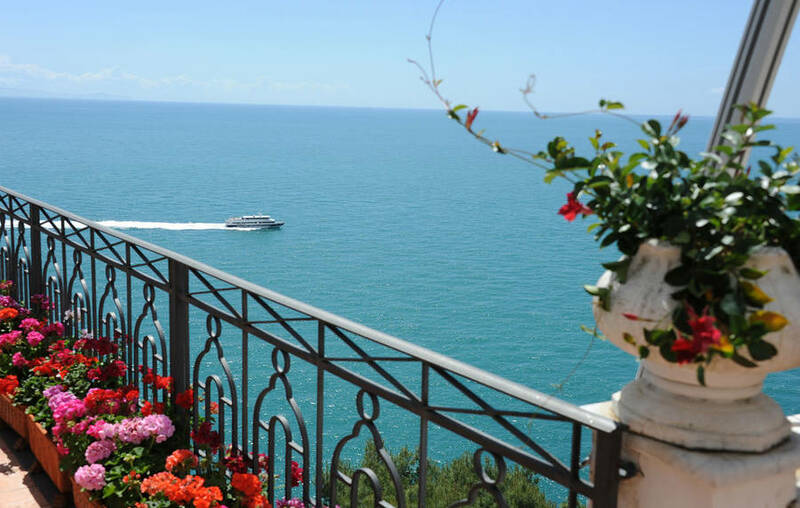 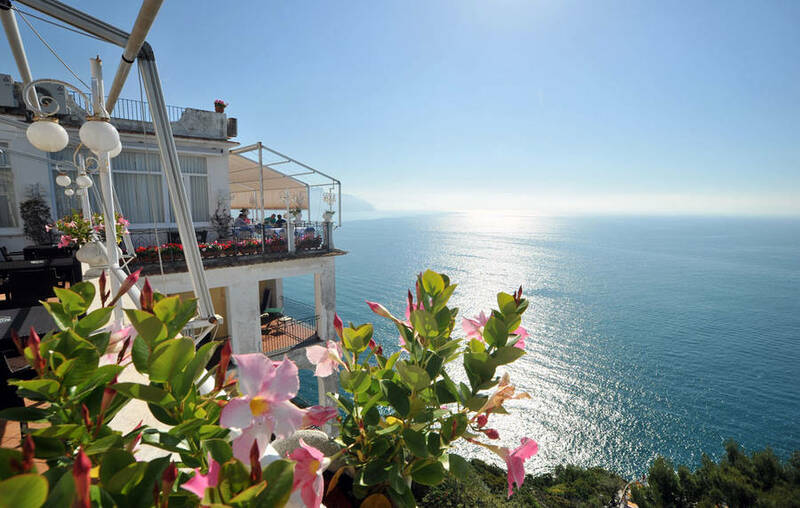 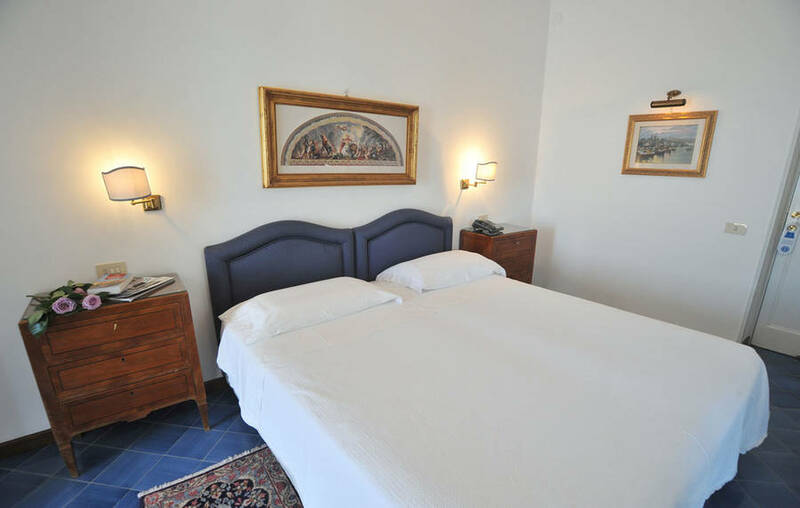 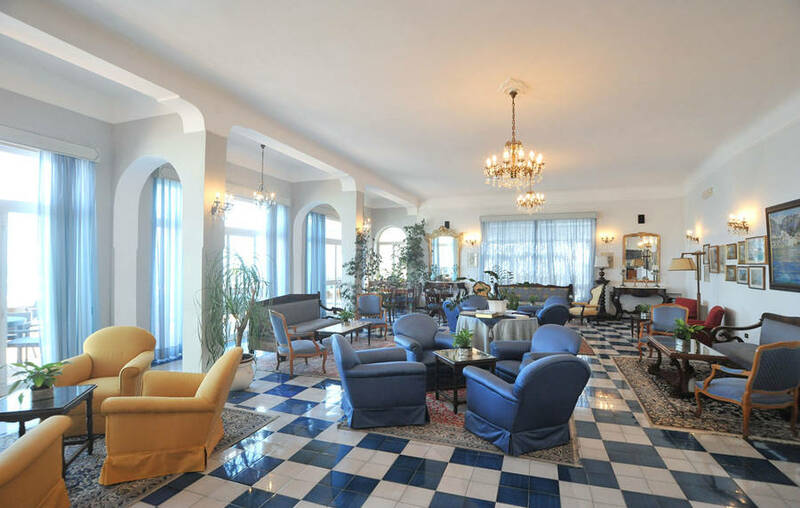 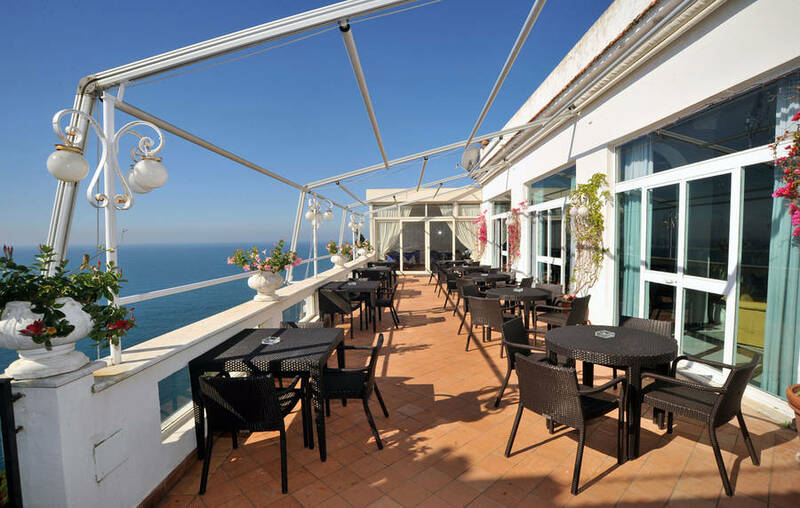 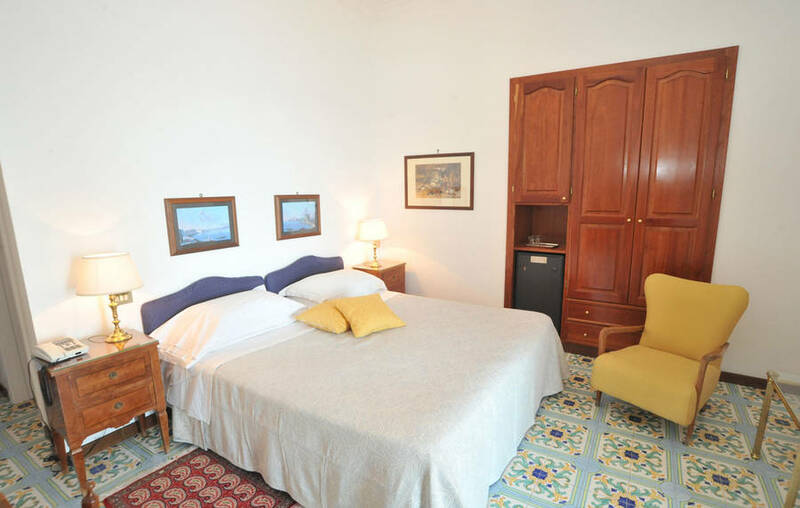 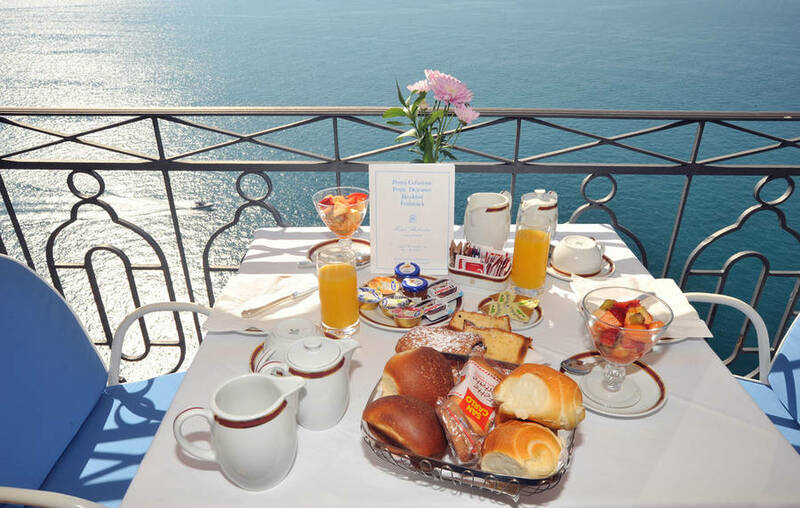 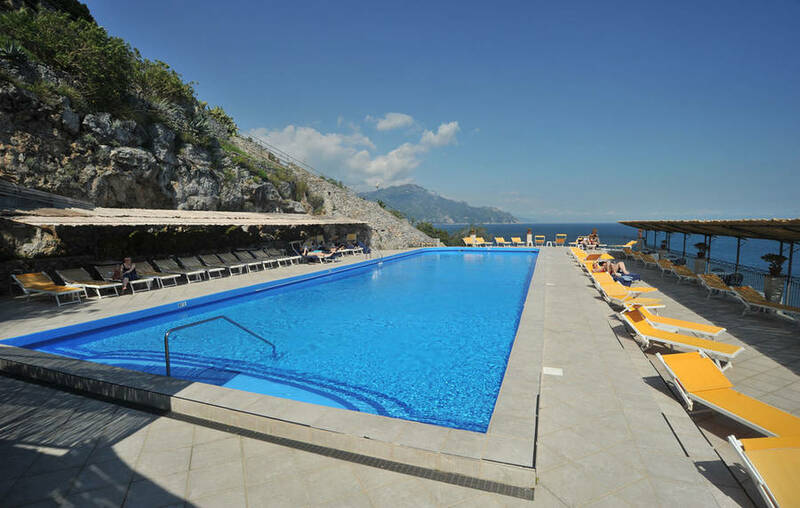 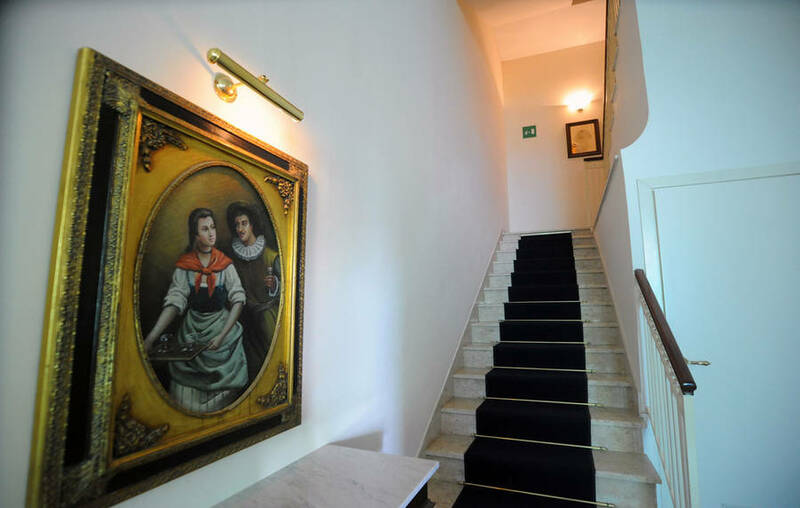 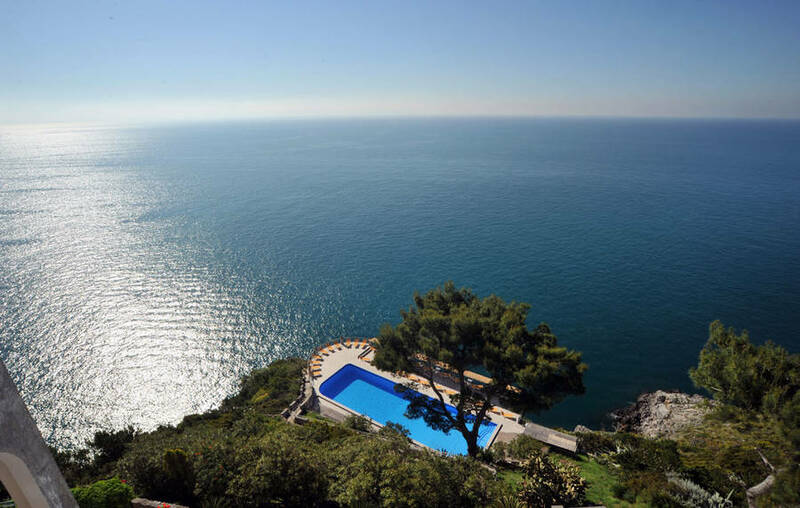 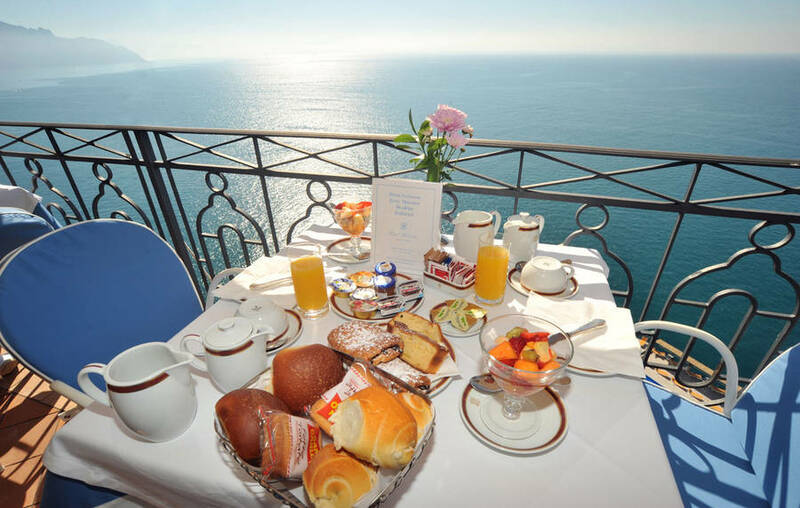 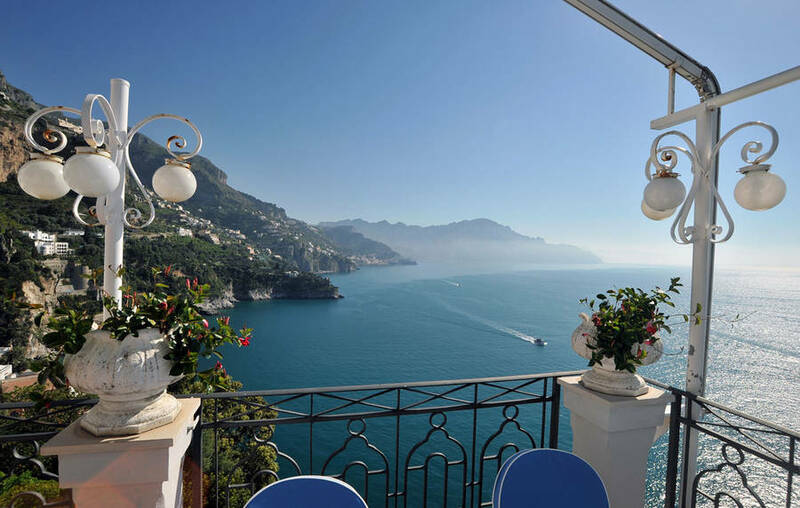 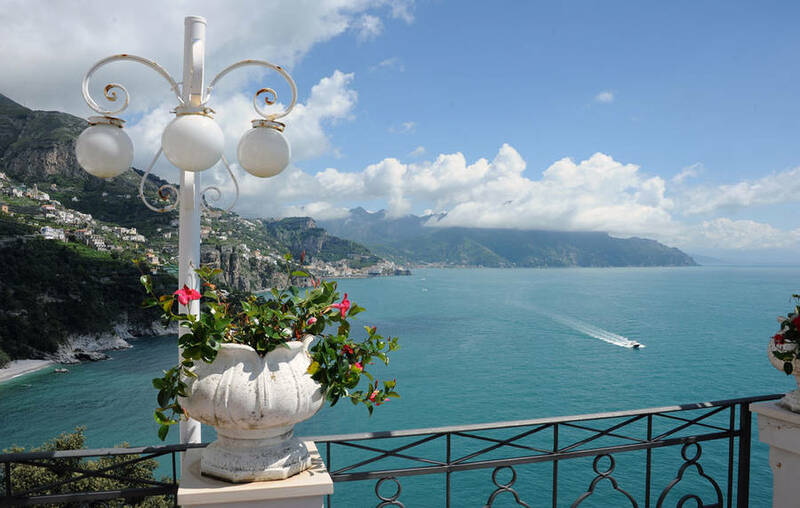 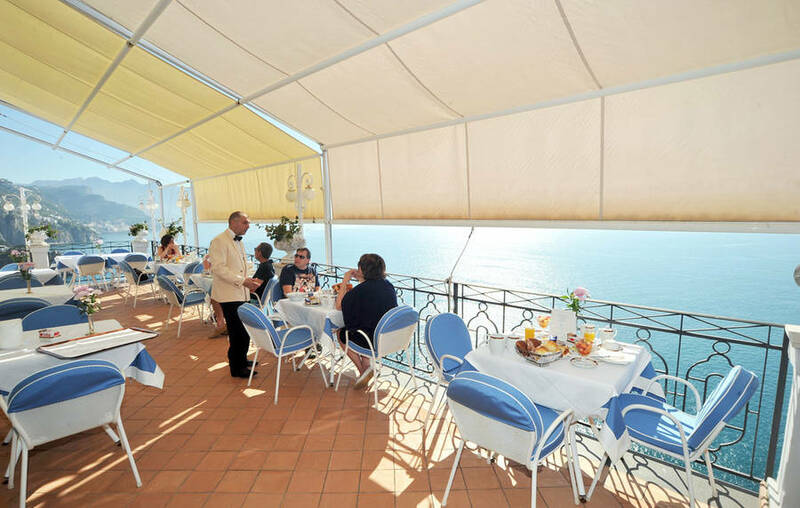 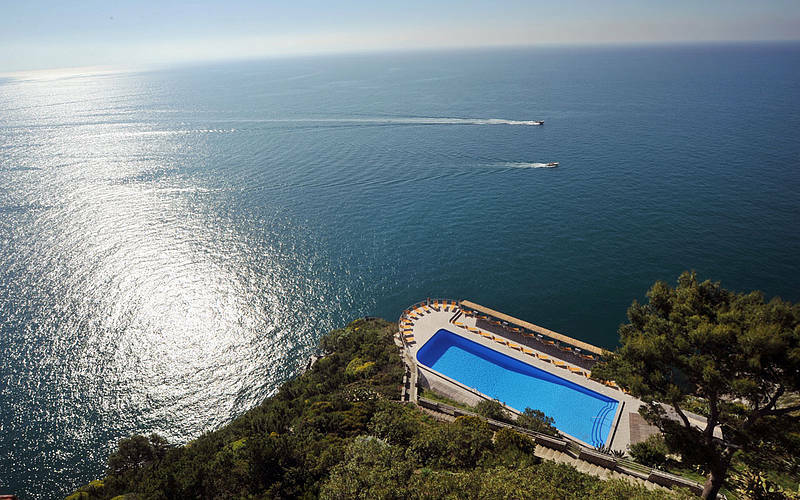 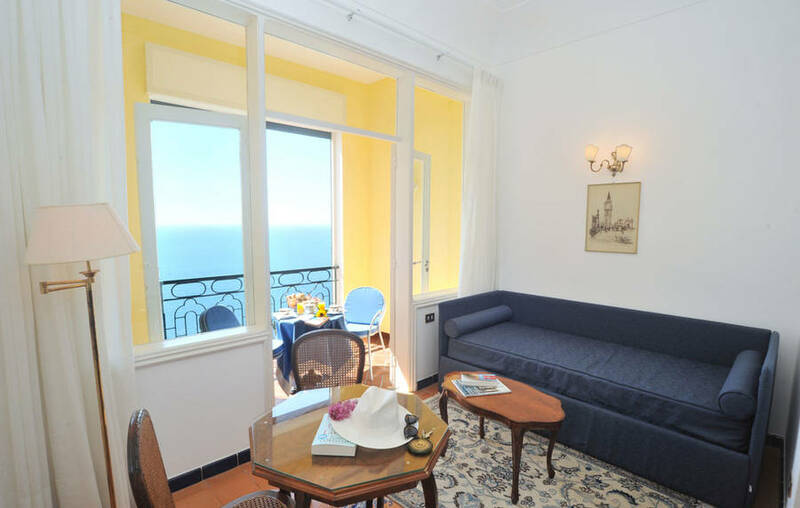 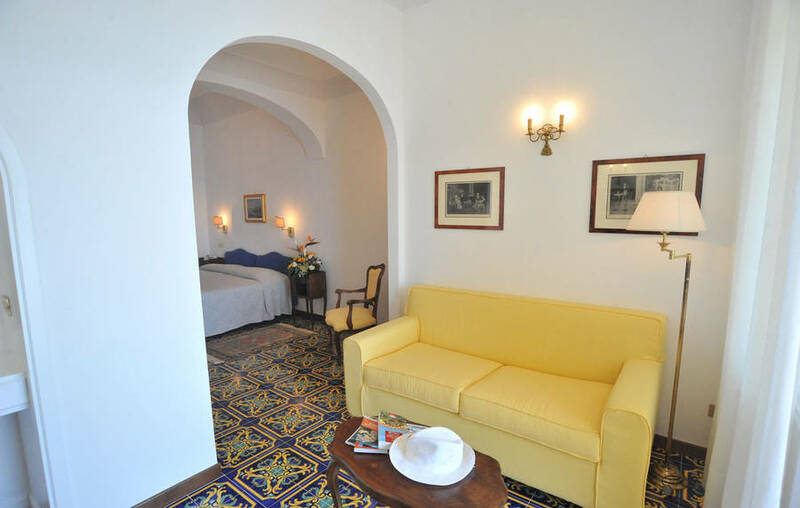 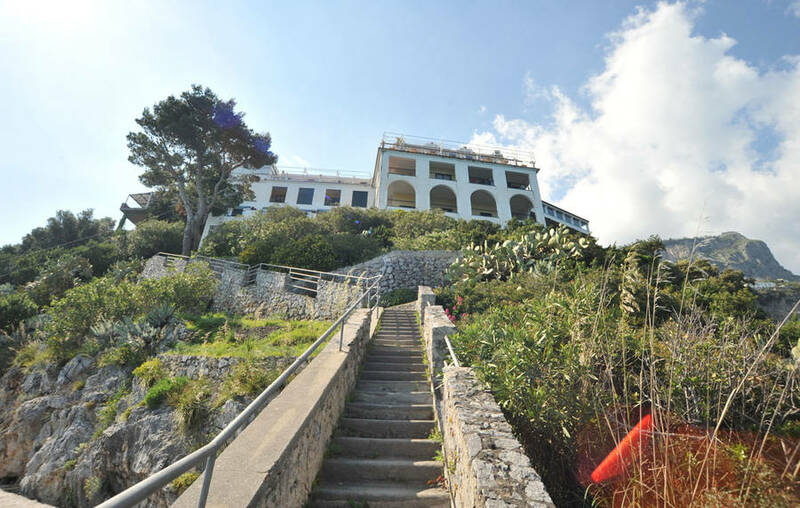 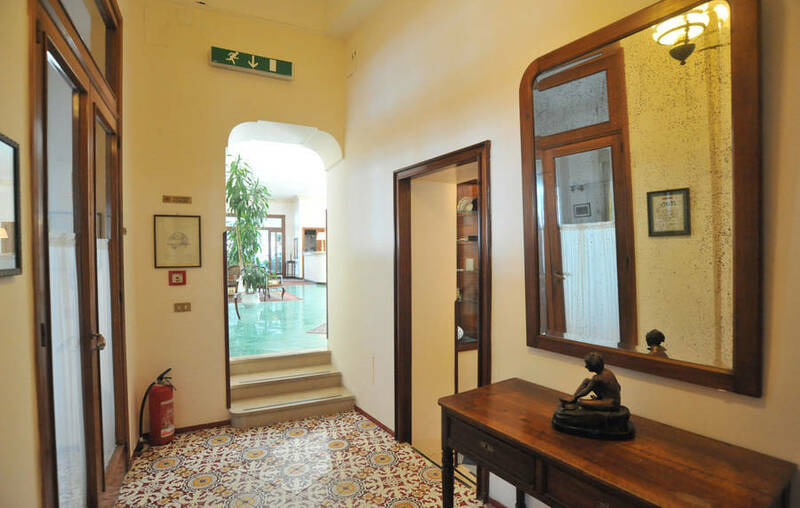 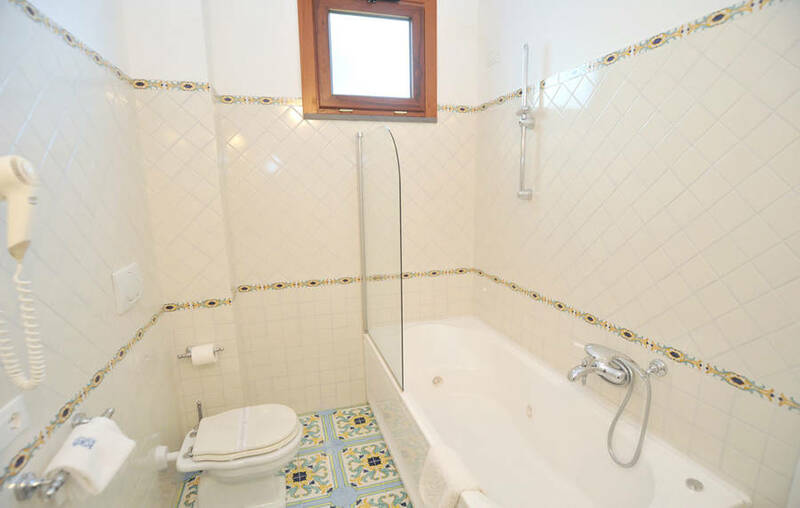 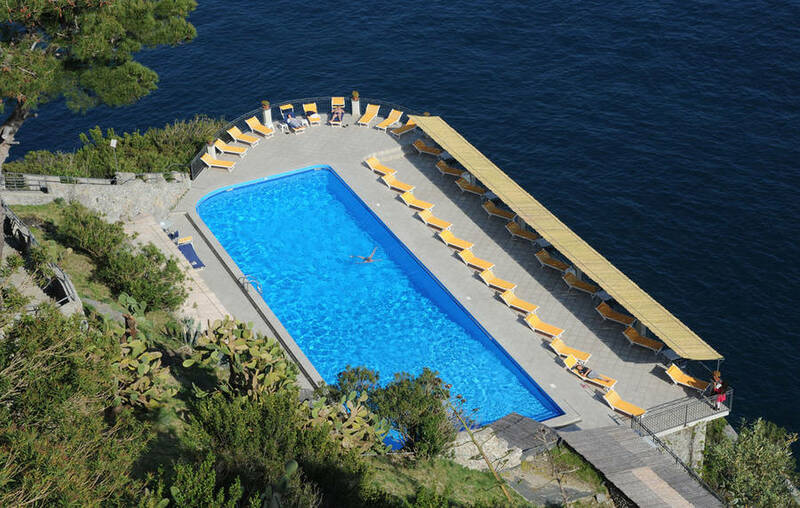 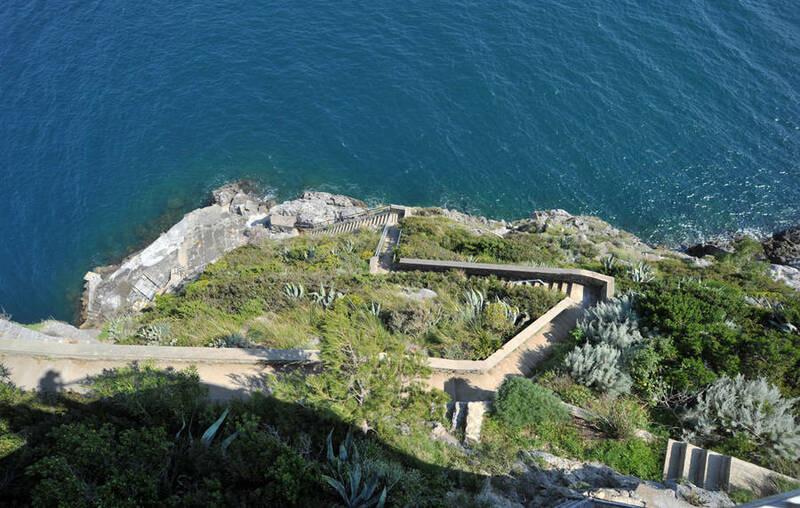 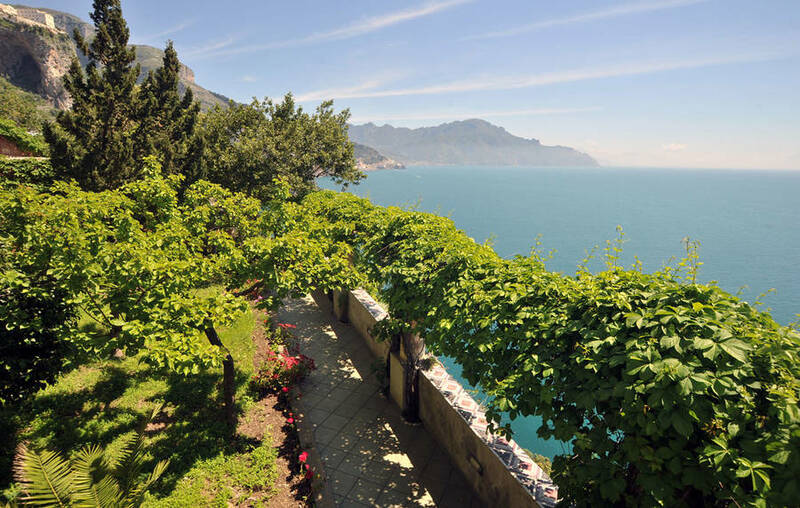 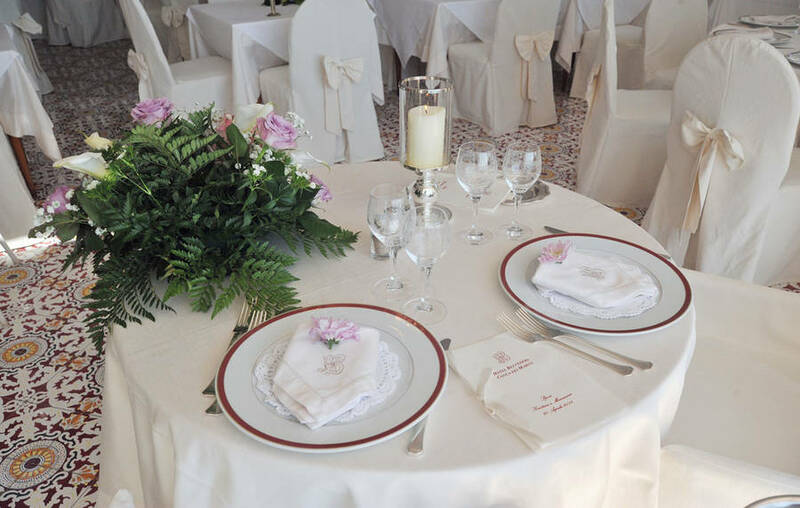 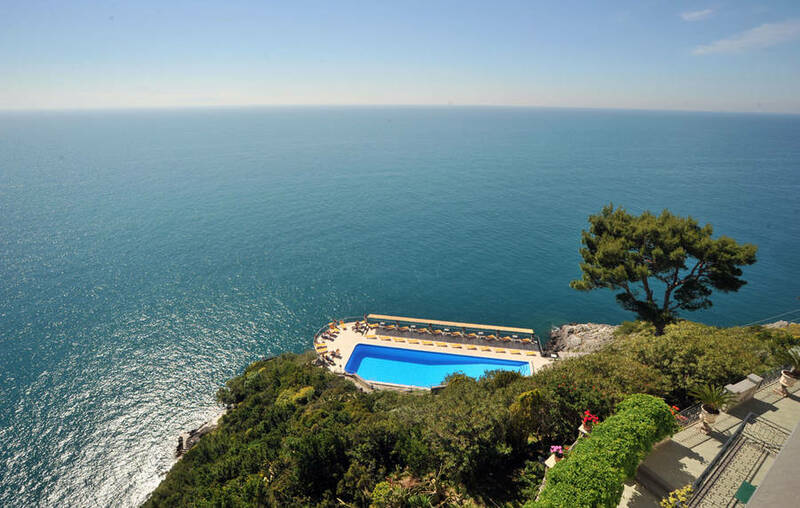 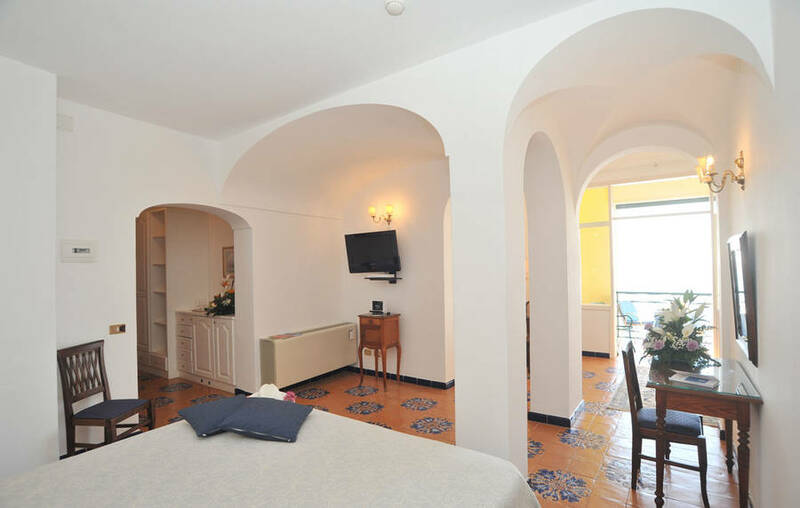 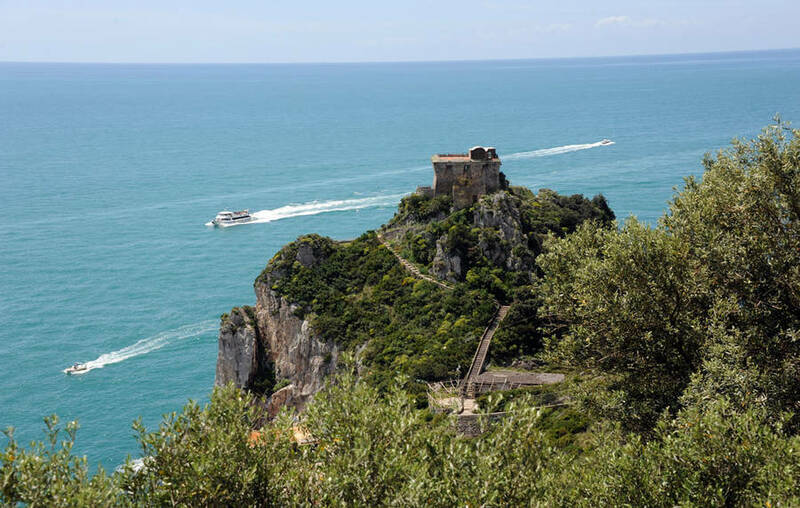 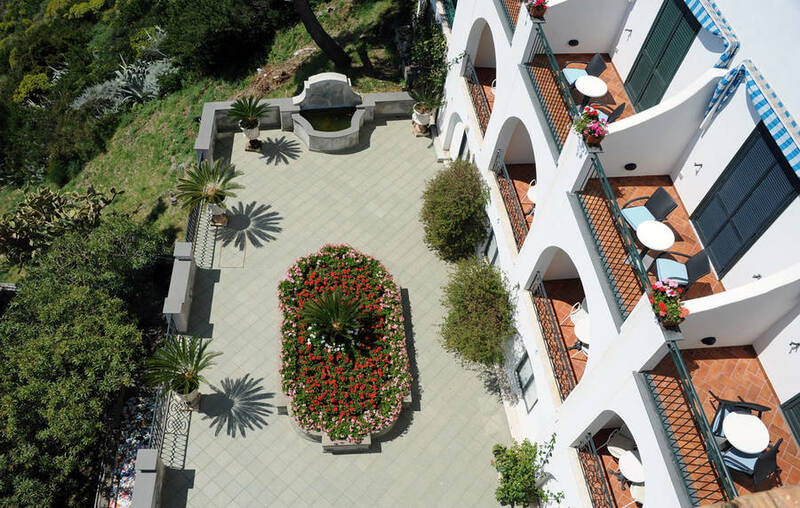 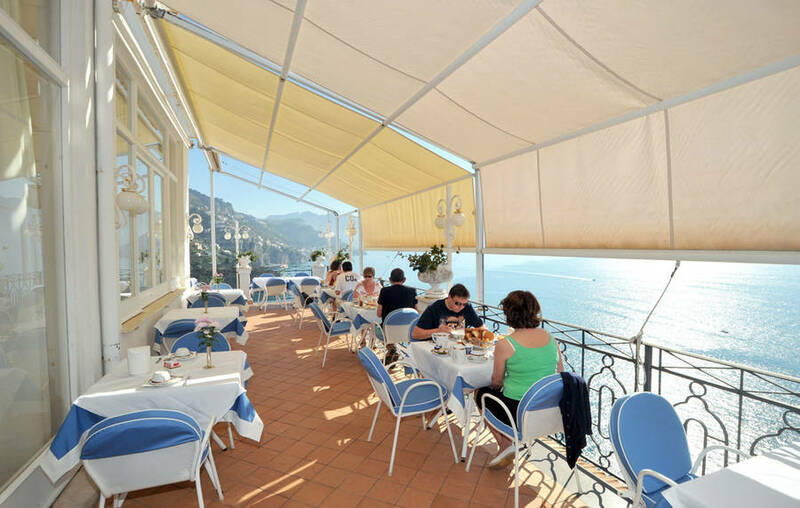 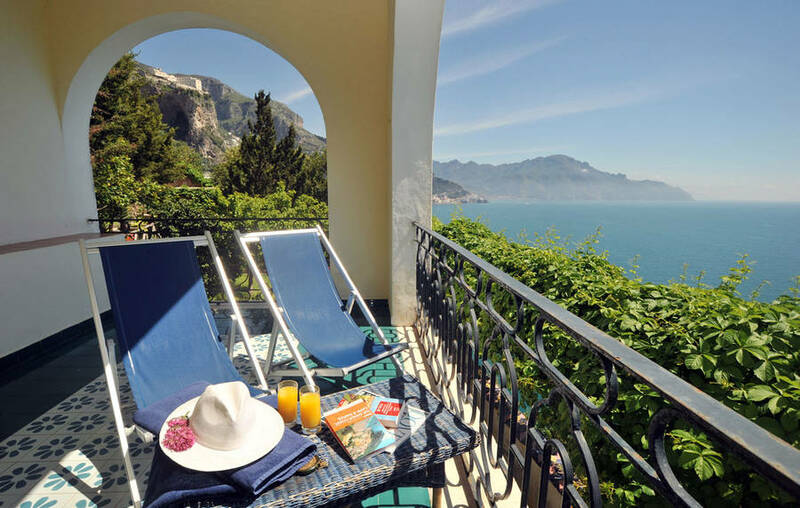 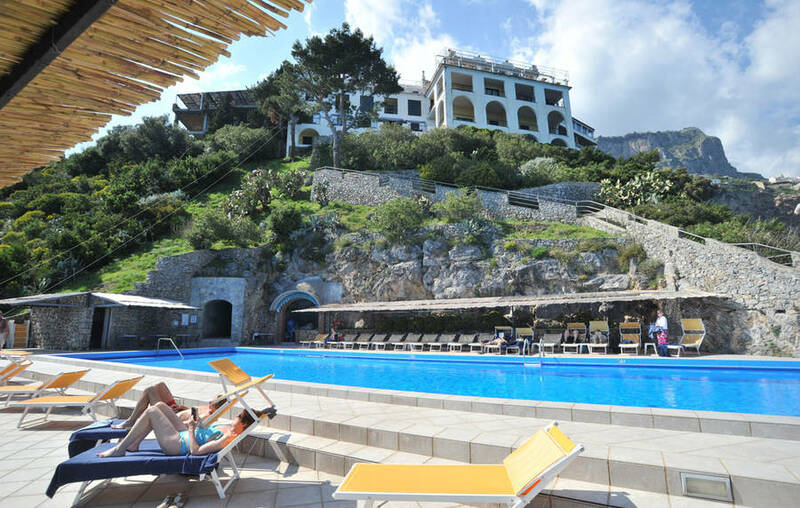 A romantic little 4 star hotel located in the tiny fishing village of Conca dei Marini, close to the fiord of Furore, Hotel Belvedere is the perfect choice for those in search of an exclusive hideaway in the heart of the Amalfi Coast. 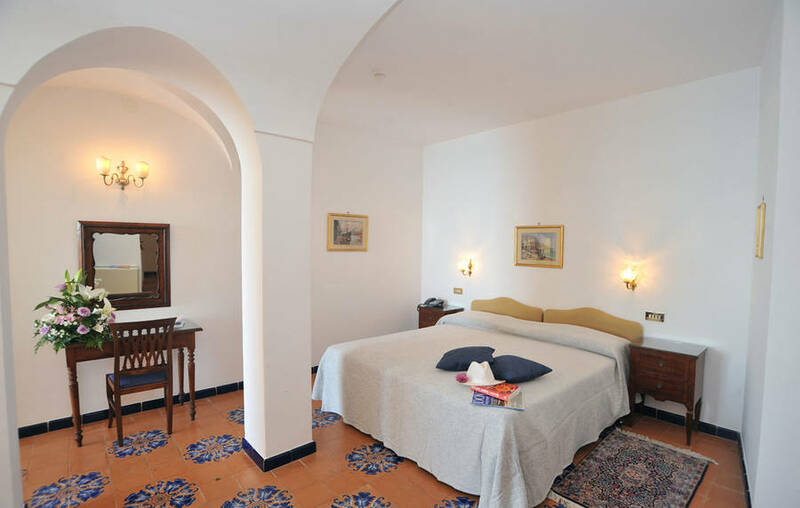 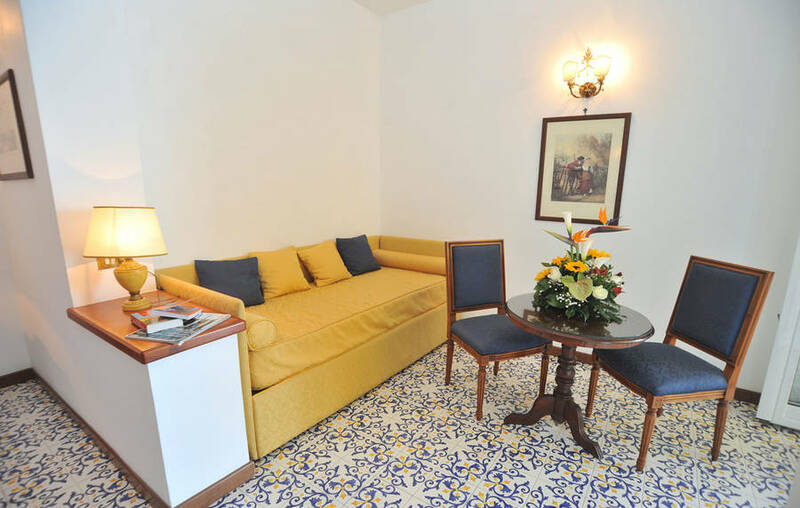 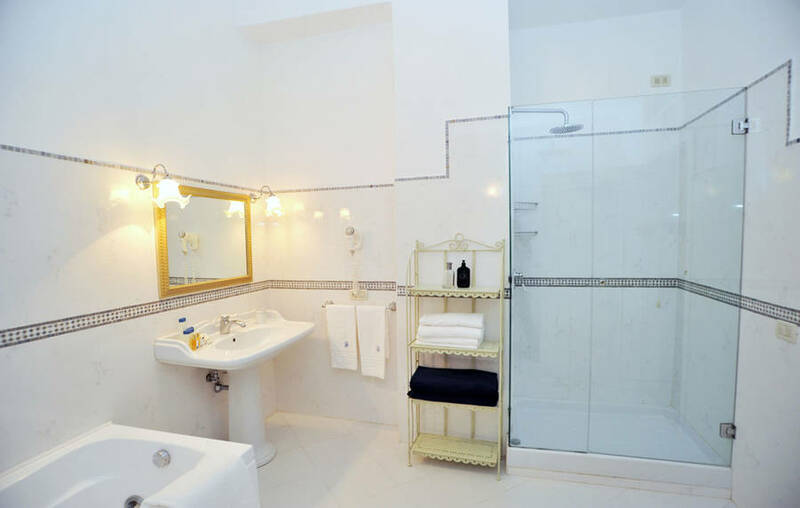 It's all too easy to fall in love with Hotel Belvedere's beautifully appointed bedrooms, furnished in classic Mediterranean fashion and equipped with every modern comfort. 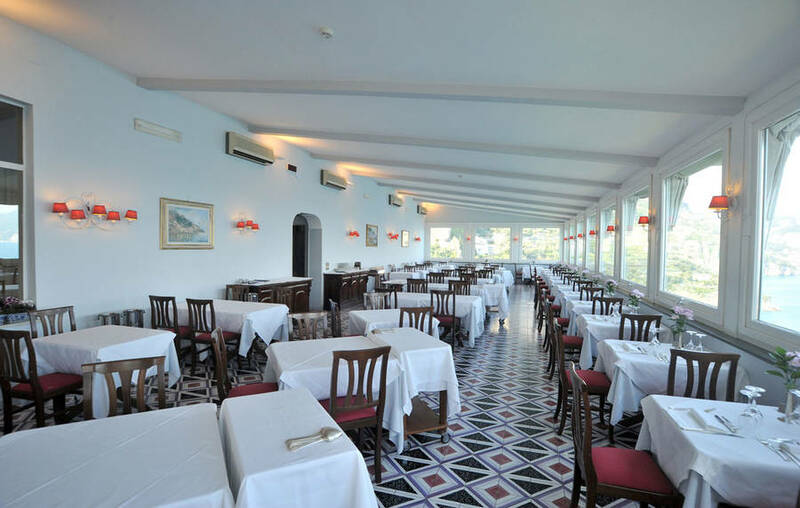 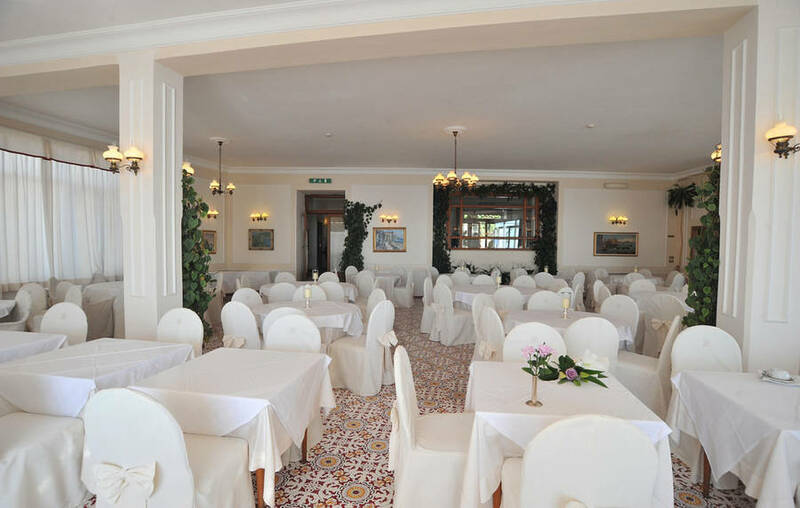 Hotel Belvedere is famous for its elegant restaurant. 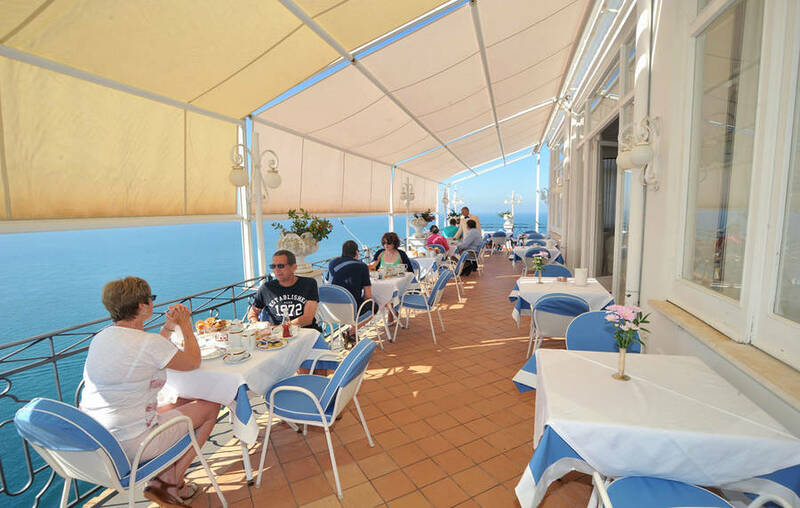 Here, in the dining room or on the terrace, guests are treated to impeccable Mediterranean and International cuisine, prepared using only the finest of locally sourced ingredients and accompanied by a superb selection of wines. 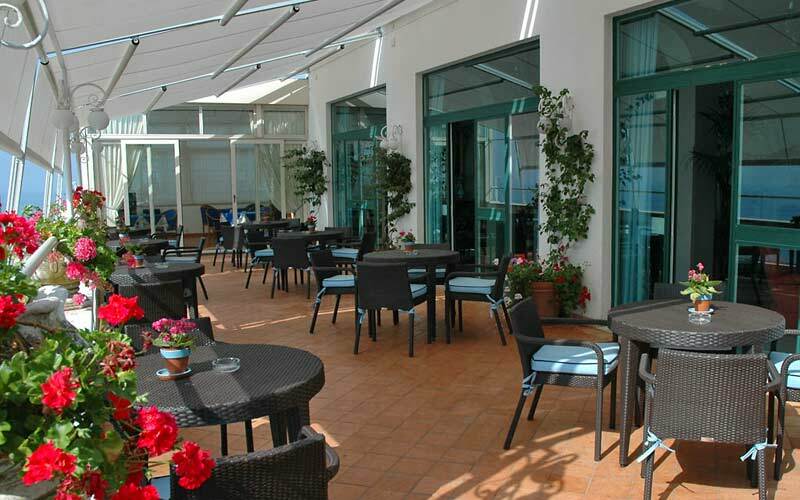 Tasty snacks and light lunches are available at poolside bar. 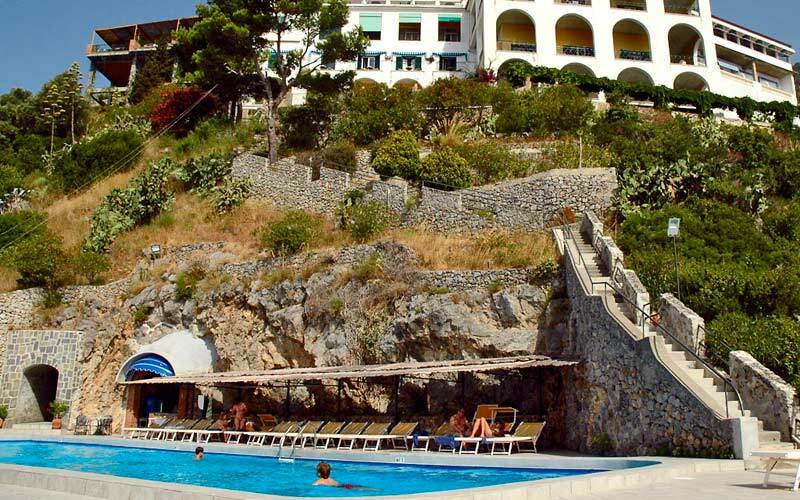 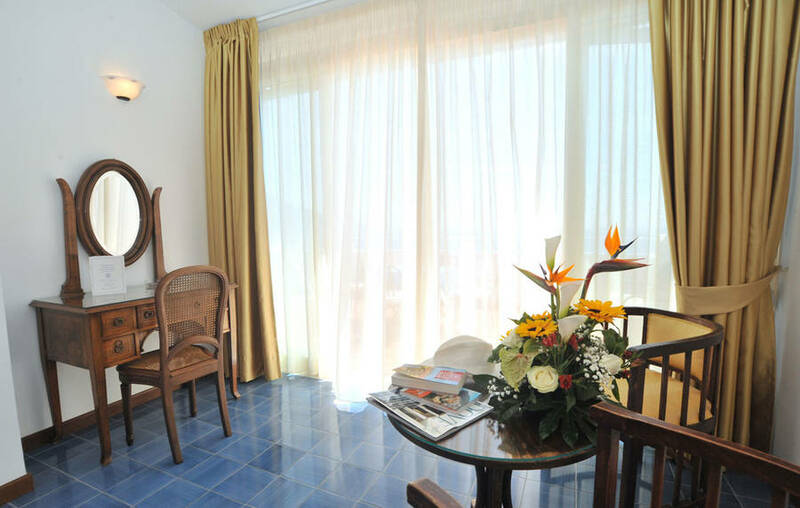 During the hottest hours of the day, guests are likely to be found lazing by the hotel's large sea water swimming pool or on the rocky beach directly beneath the hotel. 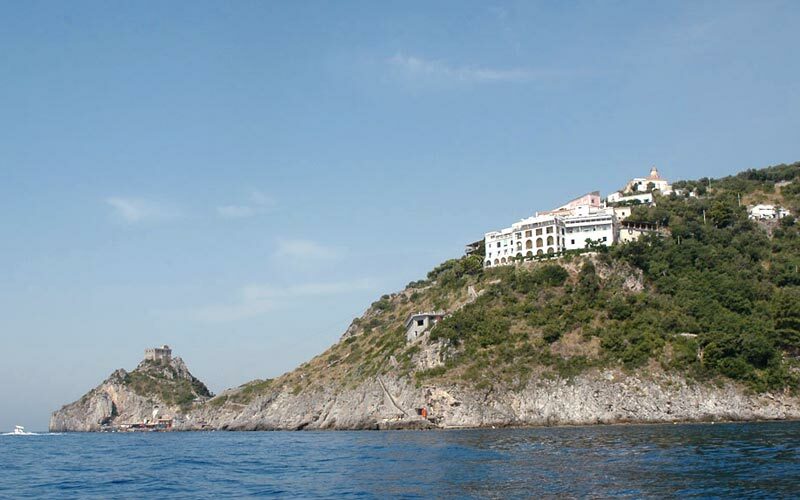 Our House is situated in the middle of the Amalfitan Coast. 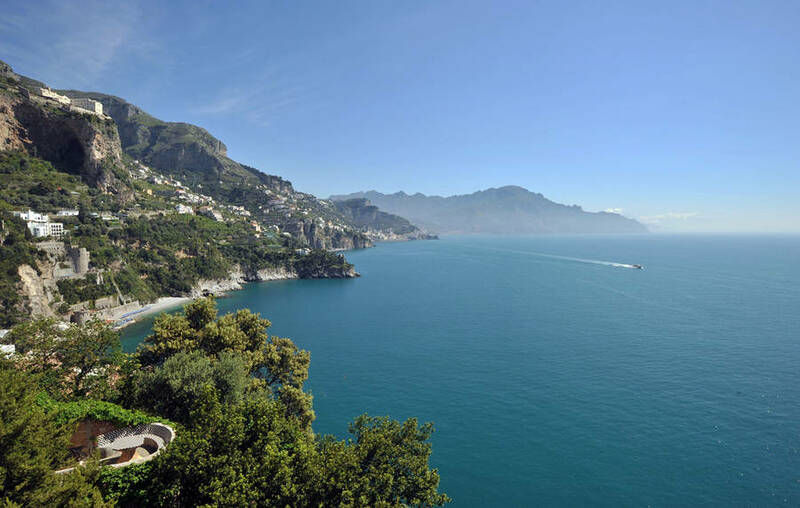 Then is very easy to reach the most famous locations of the Coast Ravello, Capri and Positano with pubblic buses or boats. 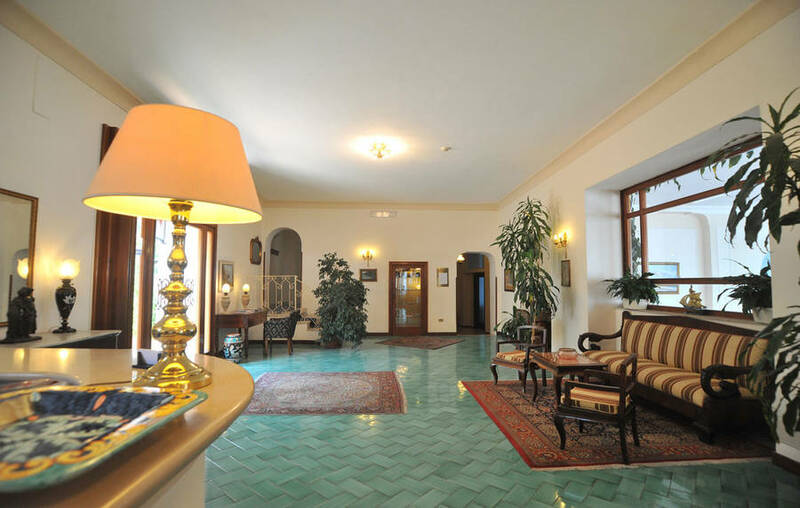 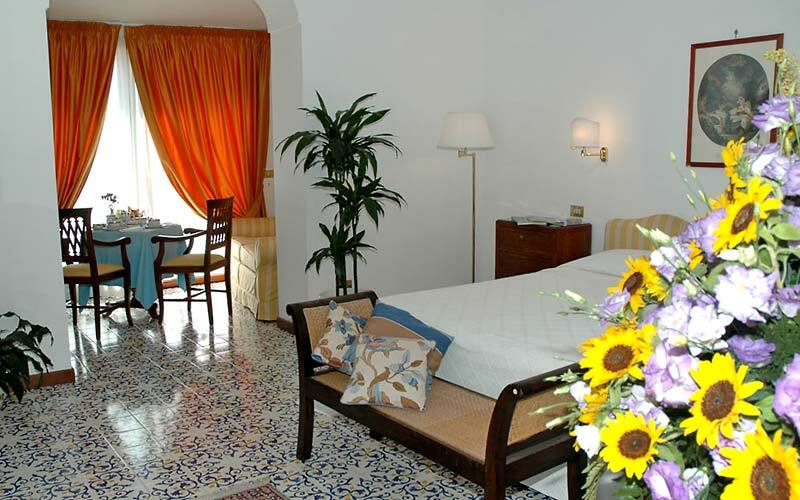 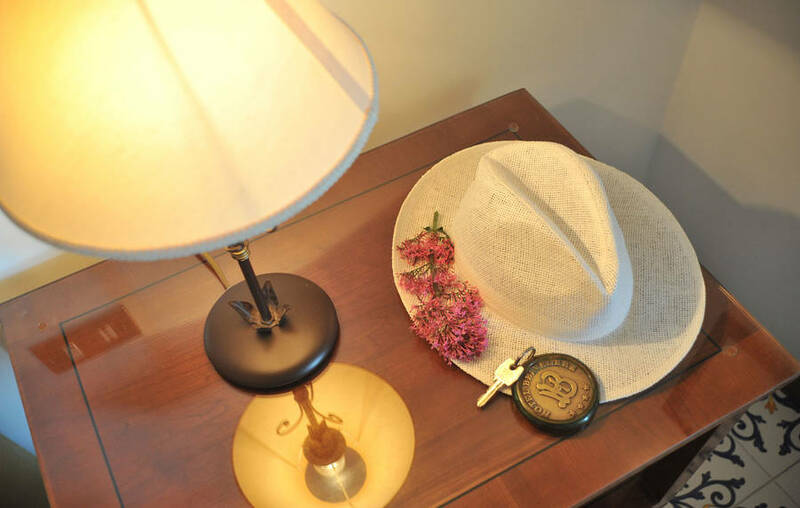 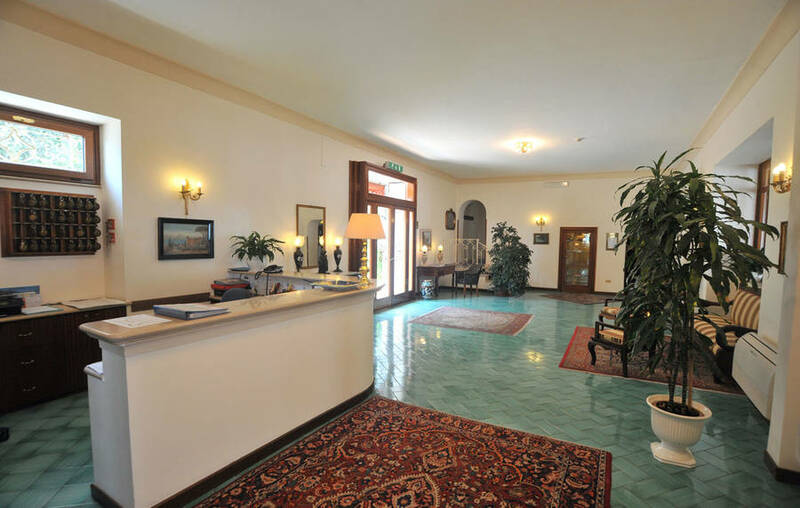 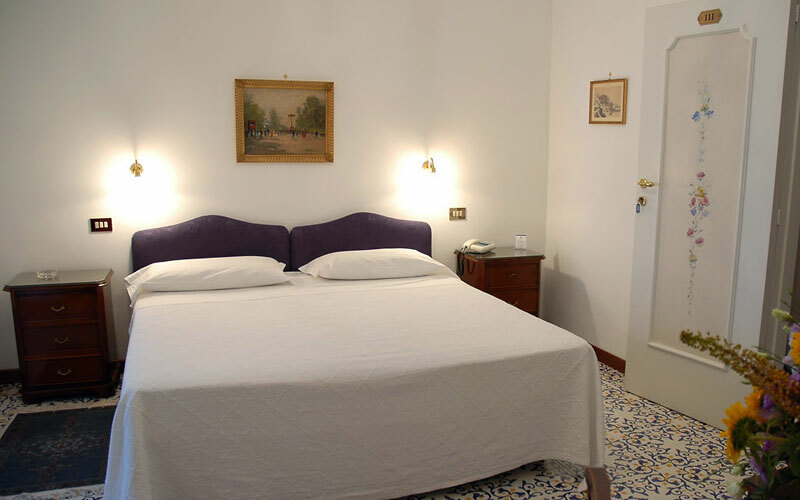 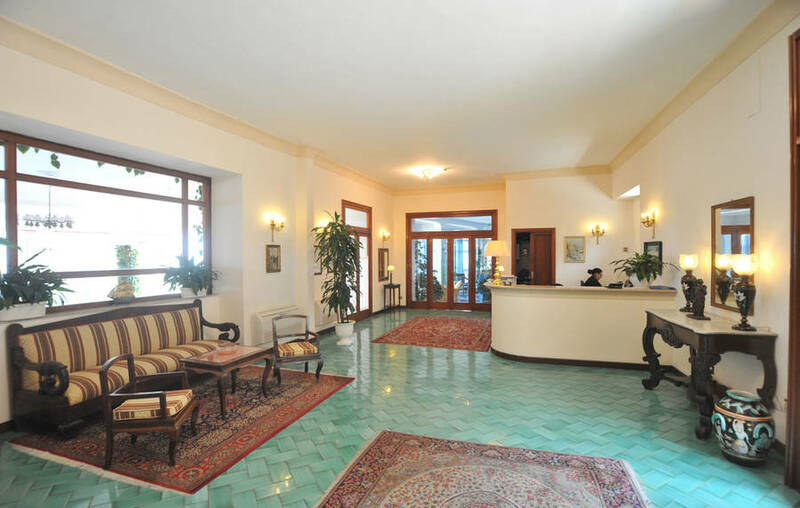 In Hotel we organize excurtions to Pompei and Vesuvius.